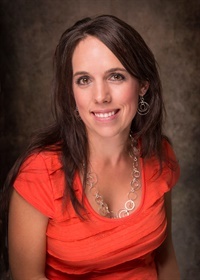 In 1999, Brandy began her journey in chiropractic in a small Colorado practice. She found her passion to be in this arena as she served as a table side CA, front desk CA, x-ray CA, billing CA and eventual office manager to what grew to become multiple clinics. In this process, she began training teams along with doctors and staff at other practices. Today, she continues to train and assist practices in the areas of compliance, coding, billing, Accounts Receivable, and more. Of her many roles, her favorite has been providing helpdesk services to practices as they encounter various practice circumstances that often need outside assistance or research. 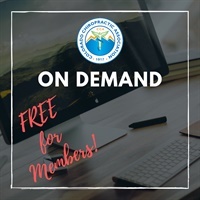 Brandy has presented seminars and/or webinars for a number of chiropractic state associations, Apex EDI, ChiroCode, ChiroHealth USA, ChiroTouch Software, Parker College of Chiropractic, Brimhall Wellness Seminars, KMC University, and more. She has also been featured in a number of chiropractic publications, typically writing about topics such as billing, coding, collections/accounts receivable, and compliance. Her passion for healthcare has driven Brandy to continue to learn and serve the chiropractic profession. She has achieved professional certification as a Certified Professional Coder (CPC), Certified Medical Compliance Officer (CMCO), Certified ChiroCode Chiropractic Coder (CCCPC), Certified Professional Compliance Officer (CPCO), and Certified Professional Medical Auditor (CPMA).